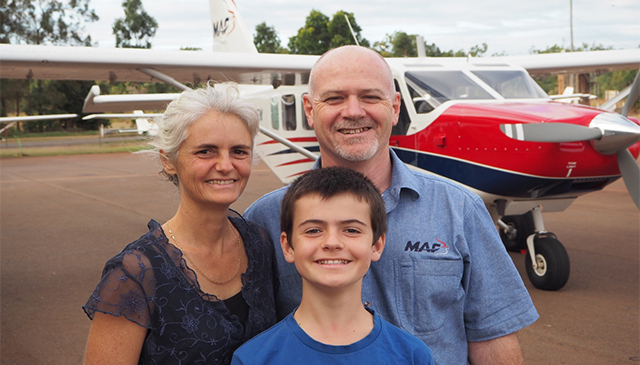 After many years of caring for missionary kids as boarding parents in Papua New Guinea, Michael and Karen have, since 2013, been living in Mareeba, North Queensland, where Michael is the Logistics and Stores Manager at MAF’s aircraft maintenance facility. He spends his time sourcing, ordering, and tracking parts and equipment for the maintenance that is being done on aircraft from the Asia Pacific region (Papua New Guinea, Arnhem Land, Timor Leste and Bangladesh). It also falls to his part to coordinate the movement of supplies to and from the fields. While Karen has no formal role, she finds that ministry opportunities seem to find her, involving members of the MAF family, the local community, the local church, and their Aboriginal neighbours. She has finished her course in inner healing and Prayer Ministry and is waiting to be trained as a teacher, to teach the same course she completed last year. 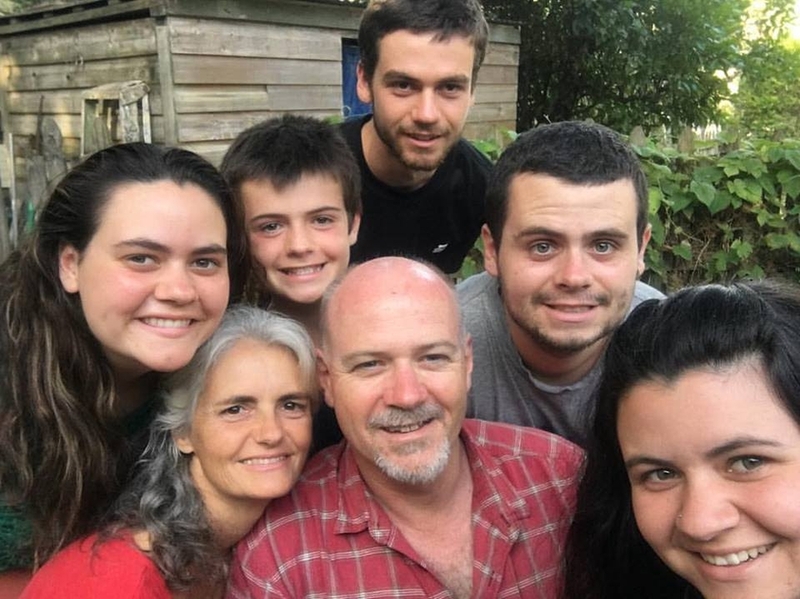 Michael and Karen have four adult children living interstate. Catherine is working as a travel agent, Nathan is working as a wood machinist for a stair building company, Matthew is studying Aerospace Engineering and Joanna is doing a diploma in Christian Ministry and Theology while being trained in prayer ministry. Daniel remains at home still and is in grade 7. After these things I looked and beheld a great multitude which no one could number of all nations, tribes, peoples, and tongues, standing before the throne and before the lamb, clothed with white robes and with palm branches in their hands.